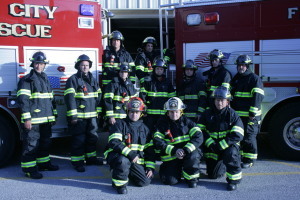 The Monroe City Volunteer Fire Department provides fire fighting and rescue services in the Monroe City Area Fire Protection District which is the same as the Monroe City School District. Monroe City currently has an ISO rating of 4. The Fire Department is financed by tax revenue from the City of Monroe City and memberships revenues received from property owners inside of the district but outside of the City limits. Most membership fees are $75.00 per year with the exception of businesses which are set on an individual basis by the Board of Directors of the district. 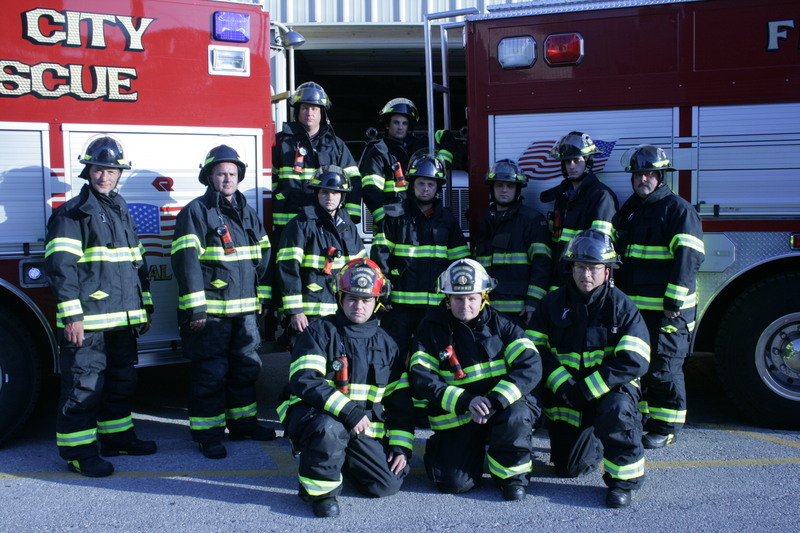 The Fire Department has improved its ISO rating from a class 6 to a class 4. This should result in lower property insurance rates for property owners inside the City limits of Monroe City. The Fire Department has a substation located on Hwy DD, east of Monroe City. This substation will result in faster response times for calls in the Rensselaer area. You may contact the Fire Department at (573) 735-4405 for non emergencies. If you receive the answering machine, please leave a message. Your call will be returned. If you have a critical situation in which the Fire, Department Police Department or other Emergency Service Personnel are needed immediately, call 911. Memberships in the Monroe City Rural Fire Association are available to all property owners outside of the City limits. All property owners are invoiced annually in December of each year. If you have recently purchased property or were not billed for membership dues, please contact Gary Osbourne at (573) 735-4585. Rural property owners who are members of the association are not billed for fire fighting services. However if they are not members and the Monroe City Fire Department responds to a fire on their property, the charge is the maximum amount allowed by law, but not more than $1,500.00 for the first three hours plus $750.00 per hour after that. The property owner will receive a bill for these services.